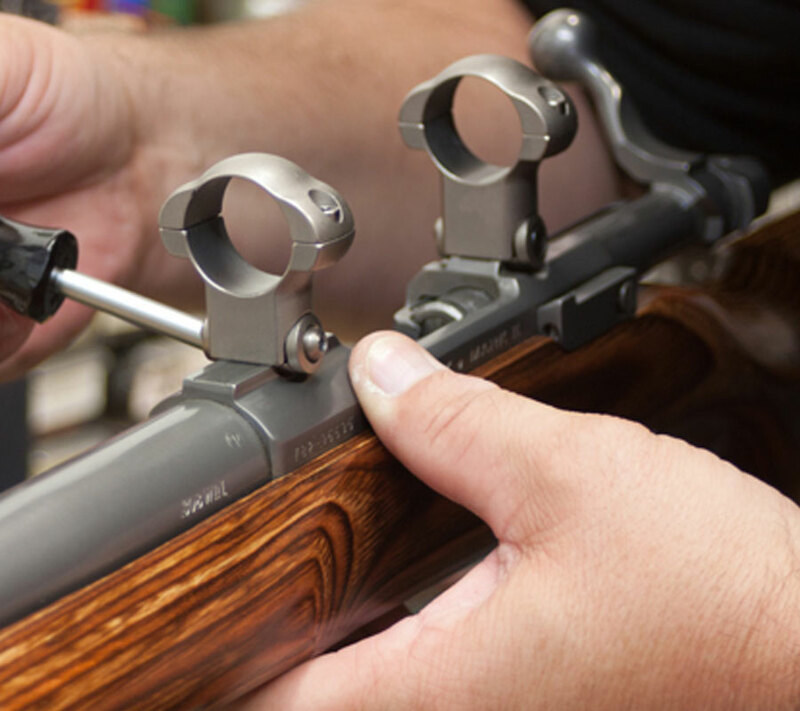 Comprehensive gunsmithing services, including all types of repairs, modifications, enhancements, and total restoration. These services also include cleaning, scope mounting, and sight installation. Firearms appraisals for estates, insurance, divorce settlements, and any other reason you need to know the value of your collection. 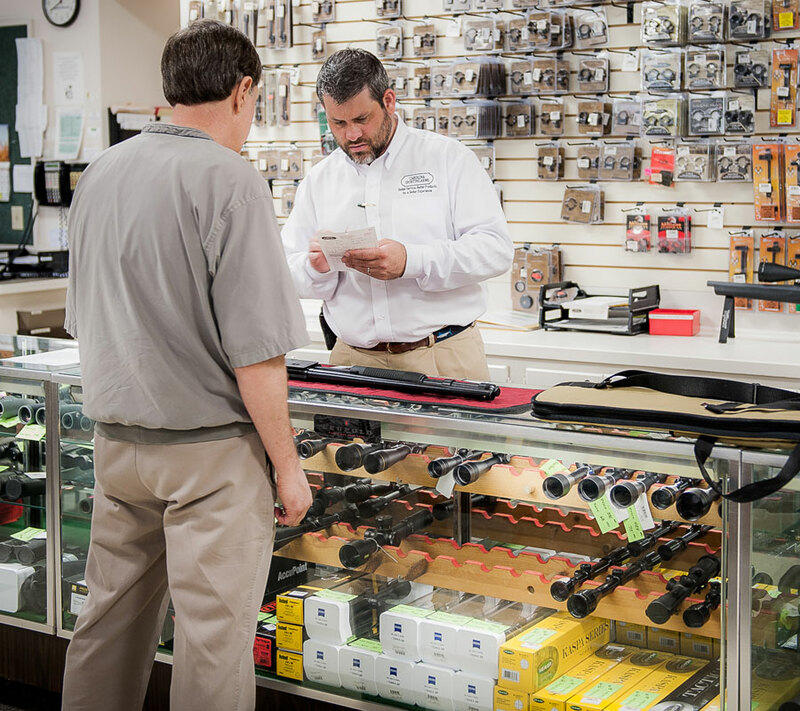 Our appraisal services also include expert photography using our in-store studio to ensure that your firearms look their best. 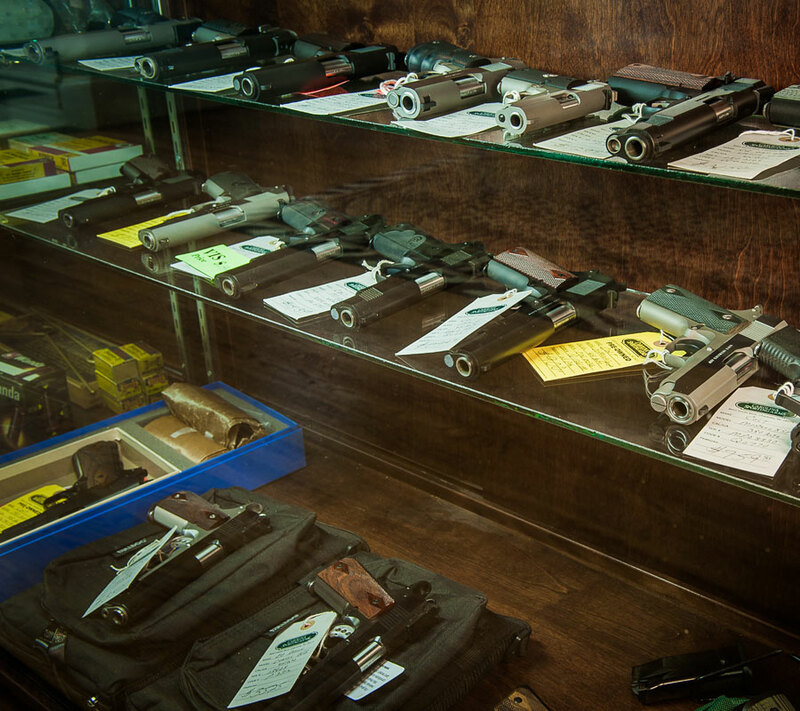 We will purchase, sell, trade, or consign your firearms collections. We also offer photography services to present your collection at its best. 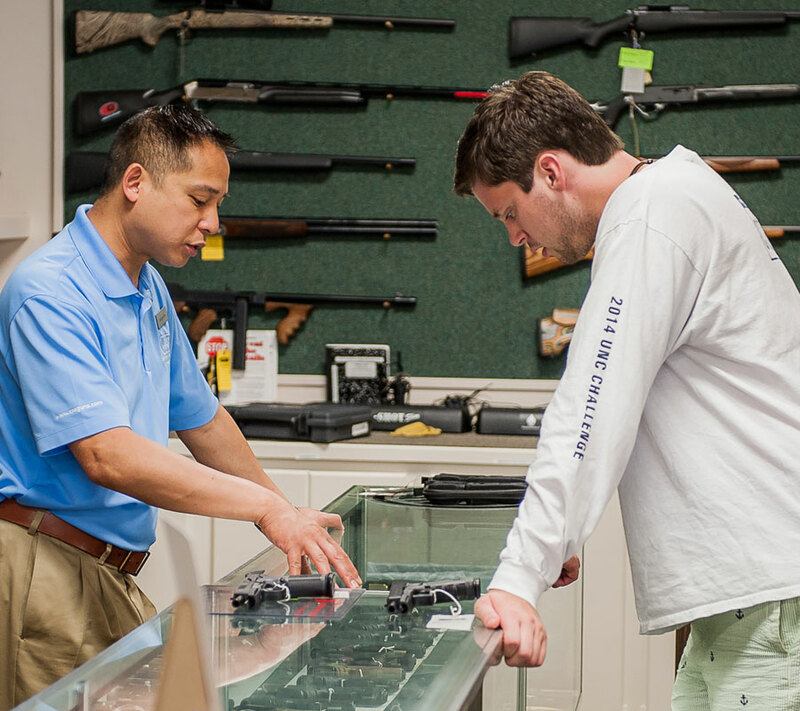 We offer a full range of gun transfer services.